A group of friends head up to North Western Scotland for a late autumn break. Two of the men have a hidden agenda in Paris but are sworn to silence. On previous holidays turmoil seems to have trailed in their footsteps, causing adventure, danger and romance in equal measure. This time they have organized to stay in a remote place, with spectacular scenery, where they all look forward to absolute peace and quiet. 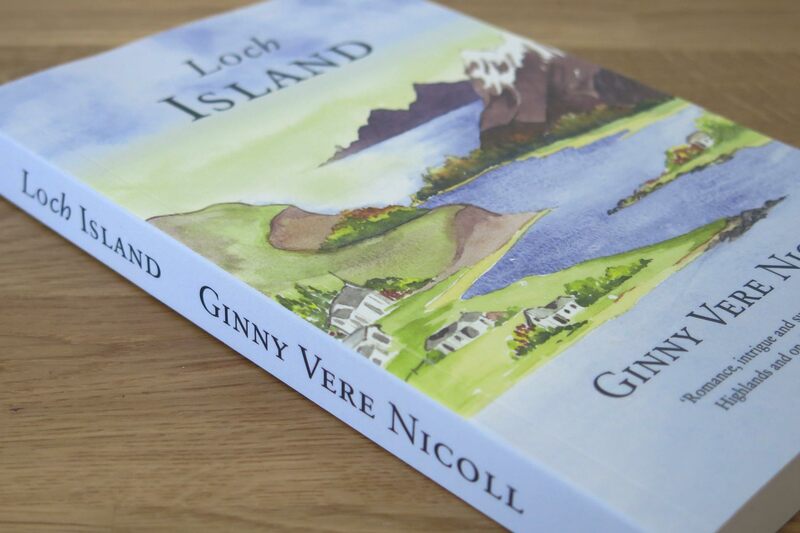 But, at the onset of another harsh winter, in the beautiful Scottish Highlands, something shocking and unexpected happens. This threatens to disrupt the friends’ perfect haven and fracture personal relationships – possibly beyond redemption.